It’s a city, but it’s also a country. It’s culturally unique, yet it’s inherently multicultural. Singapore is different and more developed than the rest of Southeast Asia but you’ll still experience something that looks, smells, sounds or tastes familiar. 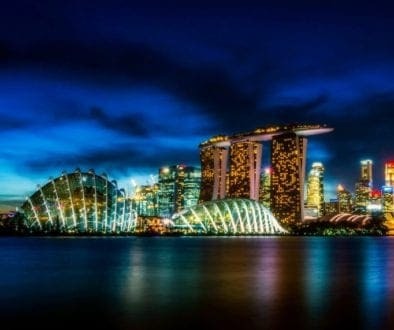 It certainly is possible to cover Singapore in 24 hours and this can give a wonderful and pretty comprehensive overview. However, the most fun is to be had when you really take the time to get to know the city. And once you do, you’ll have plenty of reasons to visit Singapore more than once. A whistle-stop tour of an area can give you a very different experience compared to taking your time and really engaging with it. Singapore has earned something of a reputation as a stopover destination, and as such its tourism has become incredibly concentrated around the Pulau Ujong Island. 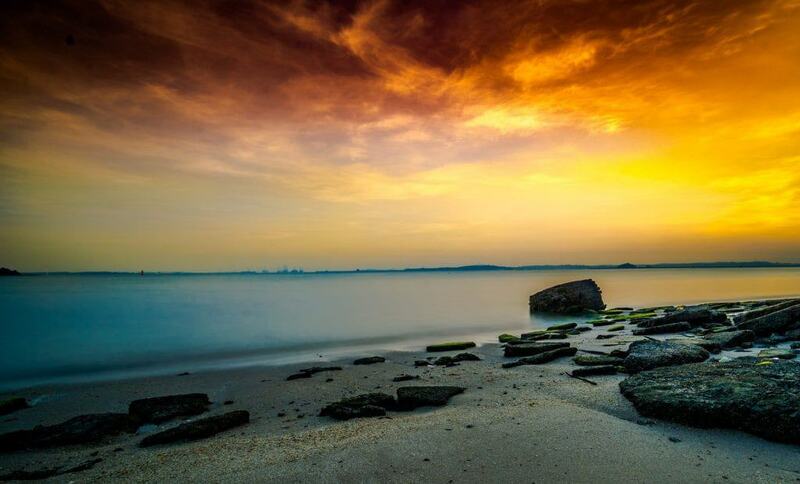 However, many people forget that this is just one of 63 islands that make up the city-state of Singapore. If you have a little time to get to know it better, Singapore will certainly make it worth your while. Here are the 8 reasons why you will want to visit Singapore more than once. Singapore has the reputation of a ridiculously expensive city. However, I don’t think this statement is justified. Let’s compare Singapore to some similar cities. You’ll see that it’s half the size of London and two thirds the size of Hong Kong. However, it still offers a standard of luxury that’s akin to anything those other two locations offer at a much more reasonable price. HDB rental price on a luxury apartment in one of the city state’s swankier areas is around $1,190 (around $890 USD) a month for a one bedroom, two bathroom apartment. The same apartment in London would cost around £1,452 ($1,980 USD) per calendar month in an equivalent area. Moreover, Singapore offers a far more reasonable cost of living in terms of food and utilities with an array of luxury amenities on your doorstep. If there’s a characteristic that defines the people of Singapore it’s their sense of welcoming and acceptance. In fact, many expats claim that not only are they able to find a comfortable familiarity with their own community but they also encounter a sense of welcome and acceptance seldom found in their own countries. Singapore has multiculturalism pretty much baked into its crust. As such, many people say it’s a place where they can reinvent themselves in a safe and accepting cultural climate. 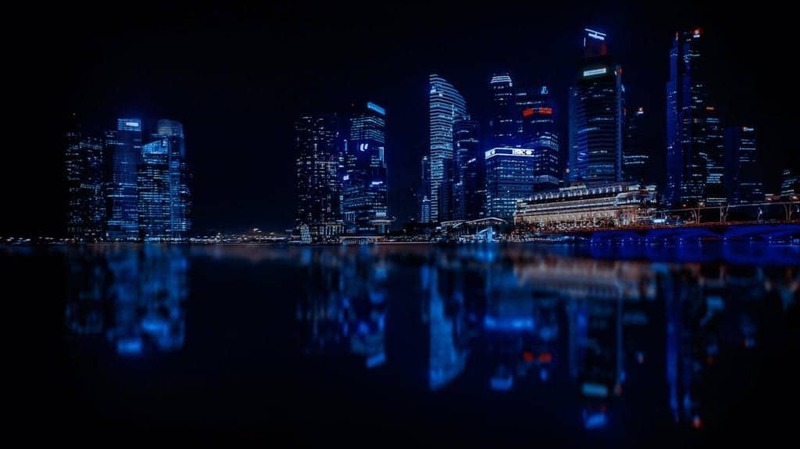 Singapore also has one of the freest economies in the world, hence if you’re an enterprising entrepreneur, you’ll find every opportunity to establish yourself not just in the local community but in the business landscape. 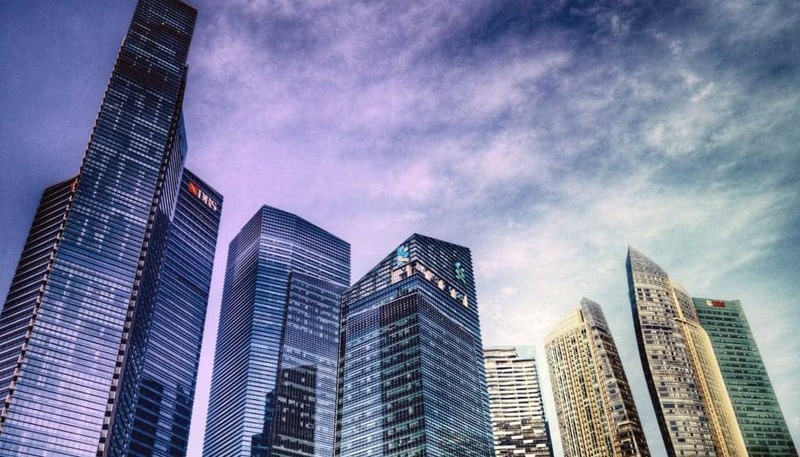 Singaporeans prize themselves on their sense of meritocracy, and if you’re prepared to work hard at your business, there’s nowhere in the world where you’d fit better. For more information about planning your trip, check out this Singapore destination guide. For countries like the UK, multiculturalism is a relatively new phenomenon that boomed in the mid to late 20th century. Although virtually all Brits embrace multiculturalism, it’s not as developed as it is in places like Singapore. The people of Singapore have a very hands-on approach to multiculturalism. They celebrate the Chinese New Year, the Hari Raya Puasa and the Diwali with equal vigor. Indeed, it wasn’t so long ago that Obama held up the city-state of Singapore as one of the world’s best examples of multiculturalism done right. While this is a political point of pride, it also bodes well for visitors, no matter where they come from. If you’re looking for something familiar you’ll find it here. Looking for something new, exotic or challenging? Singapore has it all! You’ll find many examples of breathtaking natural beauty all over Southeast Asia, from the rain-forests of Thailand to the pristine islands of Indonesia. But there are very few places where you’ll find so many natural beauties on the tip of your toes. And Singapore is one for them. After all, they don’t call it “the city in a garden” for nothing. We all know that access to nature is one of the best mood boosters out there, and only a few urban conurbations can offer such diverse natural wonders. Whether you’re just visiting or looking to stay, you can commune with Singapore’s natural wonders easily for free or for a minimal charge. Wherever you stay, you won’t have to travel far to find lush urban gardens, unspoiled nature reserves. Singapore has the futuristic Gardens by the Bay and the crown jewel of the Lion City, the UNESCO heritage site: the Singapore Botanic Gardens. The gardens are home to over 60,000 plants and orchids and its 60-acre grounds are also packed with multimedia exhibits. 5. The food… Oh, the food! Southeast Asia is no stranger to delicious cuisine. Indeed, food staples from the region have made their way around the world and have become enduring classics that are enjoyed at many family dinner tables across the globe. While meats and seafood are fairly prevalent in Singaporean cuisine, vegans and vegetarians are well catered for too. This is a multicultural paradise, after all, and home to many Hindus who don’t eat meat for religious reasons. You’ll also find lots of healthy, raw food eateries that offer a uniquely delicious yet guilt-free experience. 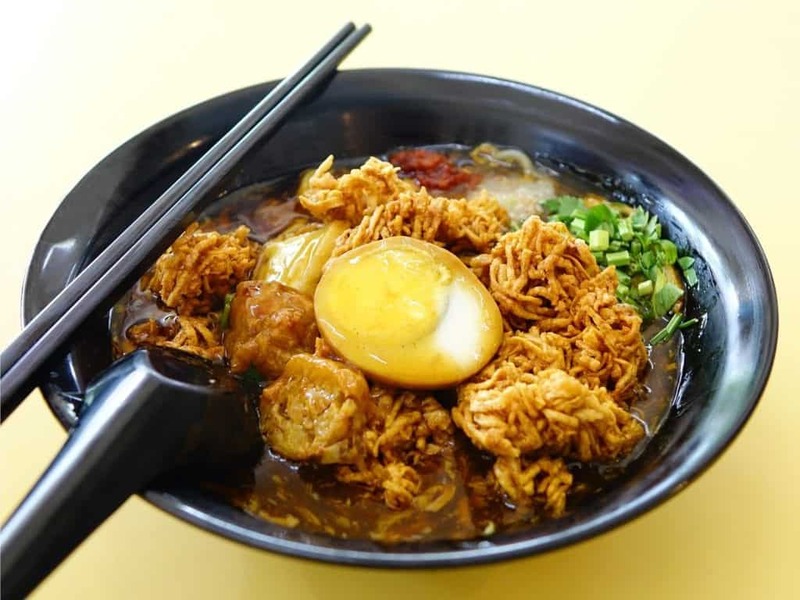 If you want to sample a little bit of everything, go for a food tour and take your taste buds on a gastronomic journey of what the Lion City has to offer. Singapore has a staggering 29 Michelin-starred eateries, from extravagant restaurants to the many hawker stalls where some of the best foods in the world can be enjoyed for a little over a US dollar. If your sporting taste veers a little more towards the extreme, you’ll find that a trip out to the inlet of Pulau Ubin just off the mainland, will lead you to the kinds of adventure you probably wouldn’t expect to find in the small city-state. You’ll find gentler pursuits like hiking trails and natural quarries but you’ll also find dense rainforests in which you can lose yourself, and even bungee jump facilities if you need to inject a healthy dose of adrenaline into your journey. In fact, this microstate offers so many activities that every time I visit, I discover something new. If you want to get some more suggestions for your trip, also check out this list of 100 things to do in Singapore. 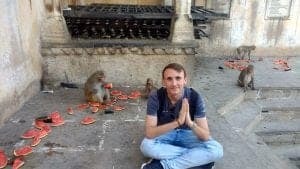 Related: Always be careful about the most common tourist scams in Southeast Asia, even though they are a rarity in Singapore. Singapore is a cultural melting pot that has a fascinating fusion of ancient traditions and modernism that borders futurism. You’ll find enclaves of the past virtually unchanged since the 19th century in places like Chinatown but if you just look a little further, gleaming high rises will wink at you from over the horizon. Whatever you’re looking for, Singapore will offer you so much, that you’ll absolutely have to visit more than once! I love the place, it has all you want to see if you travel. The pulsing city, the local culture and the marketplaces. Everybody should put it on her/his bucket list. 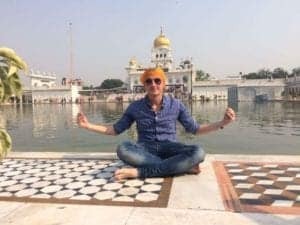 Traveling gives us the opportunity to learn more about other cultures and people. Absolutely, Dieter! Singapore is simply amazing. Wow. I never knew. Singapore is beautiful from your pictures and descriptions. It looks and sounds like so much to offer for all tastes. I am going to try to get there one day as this is the type of place that our family loves, sites, history, food and lots of physical activities. Thank you, Jenny and I hope you get the chance to visit someday. Singapore was my first solo trip where I spent 4 days. A fascinating and diversity city for sure. I could definitely return even just for the amazing food! That’s so cool. I’m glad to hear you have some reasons to visit once again. Absolutely agree, Blair. I think many people find it expensive because they compare it with other Southeast Asian countries and in that competition, Singapore is by far the most expensive country in the region. I’ve been to Singapore once, and definitively haven’t spent enough time there, there are so many interesting things to do there, I loved it! I hope you visit again, Julie. Your pictures are beautiful. I love the food, but being in the States, it is hard to find authentic Singaporean food. I think for the food alone I would visit. You make a wonderful argument (post) on why everyone must go more than once. I have never had to opportunity to be able to explore Singapore before, but your photos are convincing me otherwise! I have been to their airport and it was beyond amazing! I could spend a lot of time there! thanks for sharing!! Singapore is on my list of places to visit. Great informative post. I love that you included nature in this list. Singapore is often known for its modern attractions, but I think its green spaces are some of the most beautiful areas. Great post! Thank you, Kevin. Yes, many people talk about the buildings and perfectly maintained urban streets but Singapore also has a lot of green space. Yes, one should visit Singapore. It’s like heaven.